Congratulations to Dr. Grady Miller, who has been named a Fellow of the American Society of Agronomy (ASA)! This is the highest recognition the ASA bestows, and is based on the recipient’s professional achievements and meritorious service. Up to 0.3 percent of the Society’s active and emeritus members may be elected Fellow. The annual awards are presented for outstanding contributions to agronomy through education, national and international service, and research. Dr. Miller received a B.S. from Louisiana Tech University, M.S. from Louisiana State University, and a Ph.D. from Auburn University. 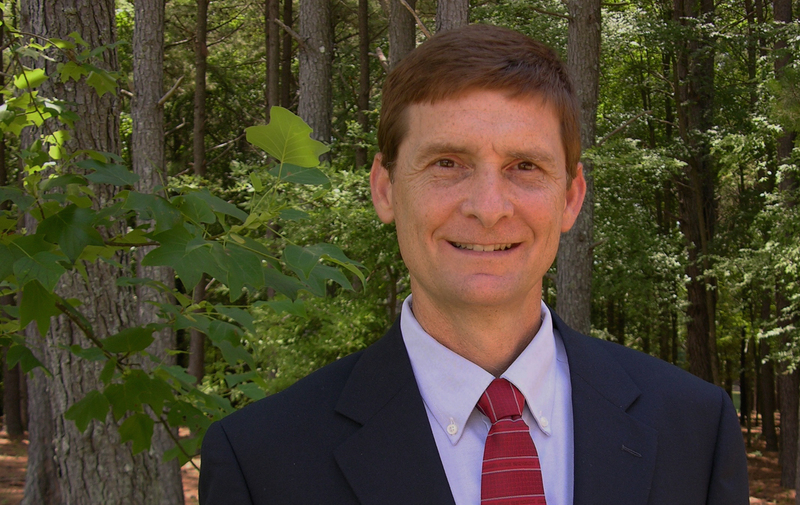 In 2006 he was appointed Professor of Turfgrass Science at North Carolina State University. Dr. Miller’s university appointment is approximately half extension, with the other half equally split between research and teaching. In his career he has taught sixty-five university course sections in subject fields related to turfgrass culture, golf & sports turf management, and research methodology. His total career publication record includes 3 books, 13 book chapters, 79 refereed articles, and over 480 writings dealing with turfgrass management. He works closely with the sod, sports turf, and golf course industry to address issues and find solutions to common turf problems. He is active in a number of state, national and international associations. Dr. Miller’s award will be formally presented at the ASA Awards Ceremony in October during the scientific society’s Annual Meeting in Tampa.